Directions: From Denver, head south on Hey 285 to Schaffer's Crossing just before Pine Junction. 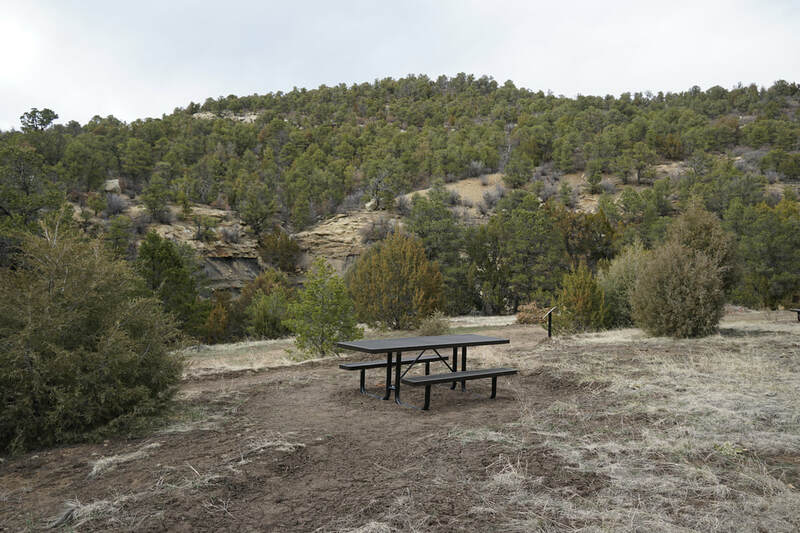 You'll see signs for Staunton State Park. 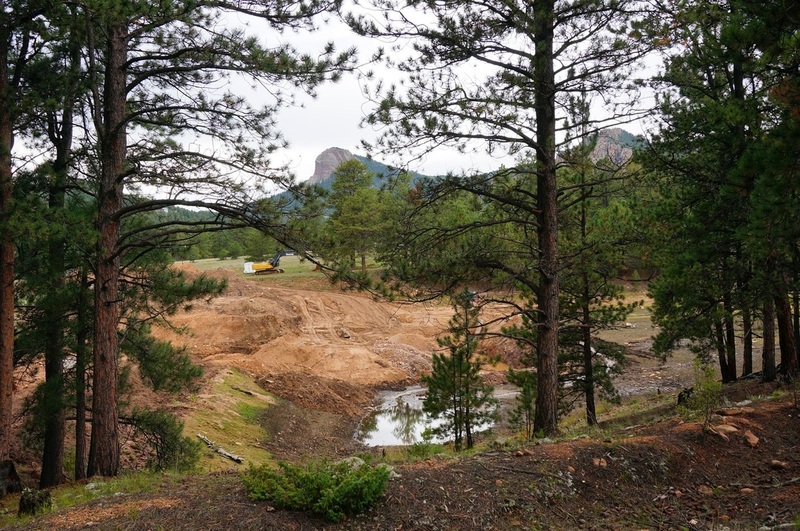 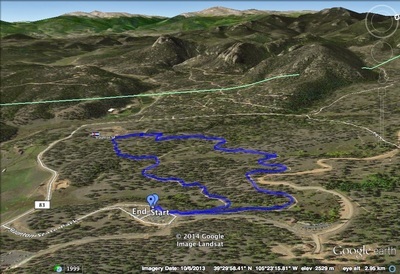 Exit the highway and head north on S. Elk Creek Road, the park will be on the right. 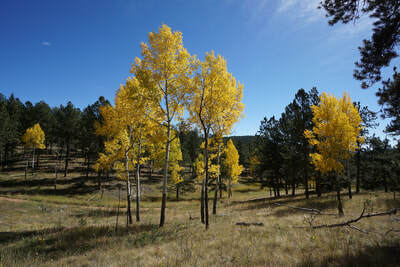 Staunton State Park is a beautiful area, and it is no more stunning then in the fall. 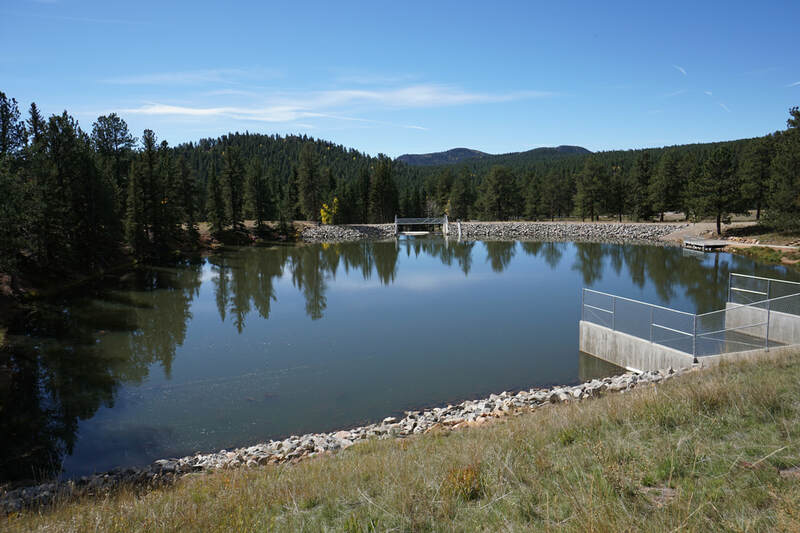 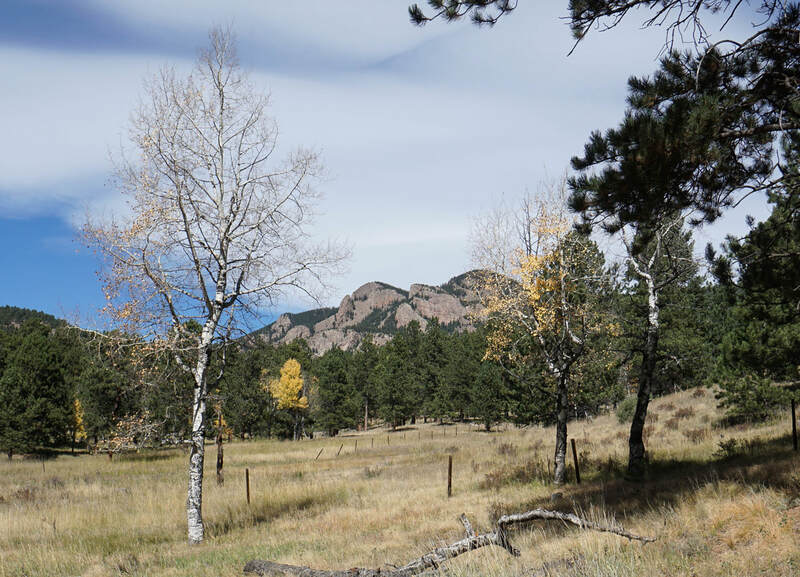 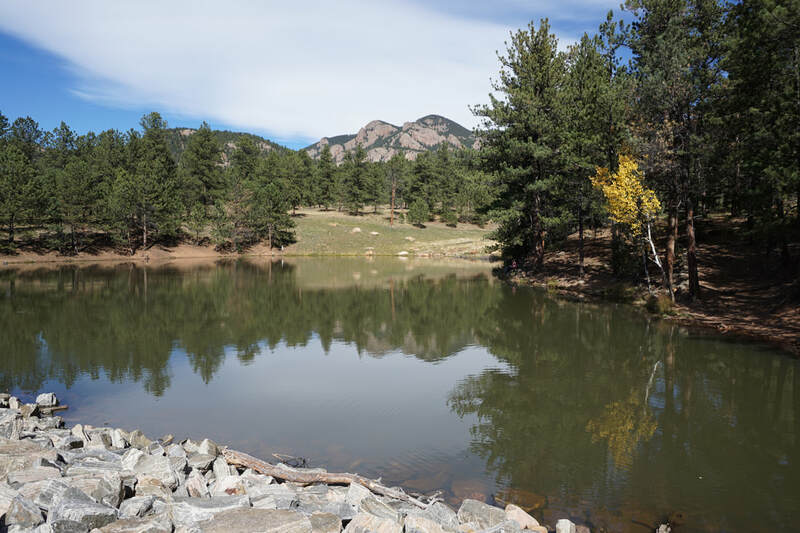 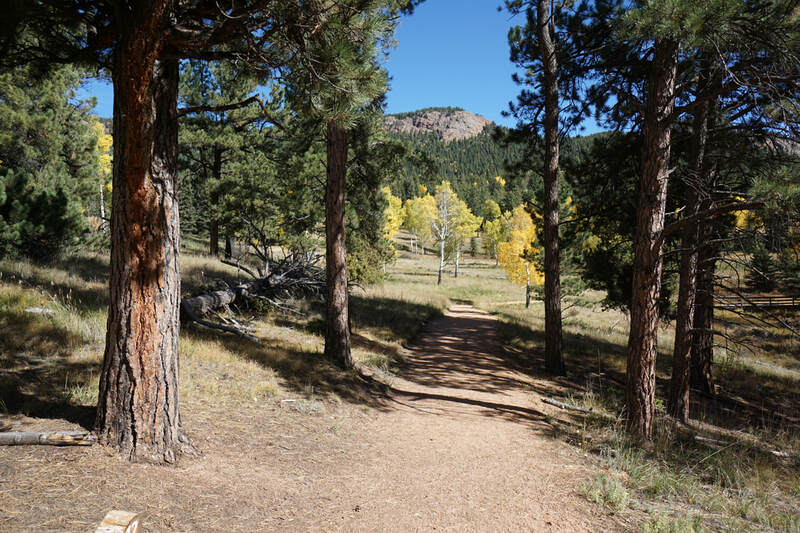 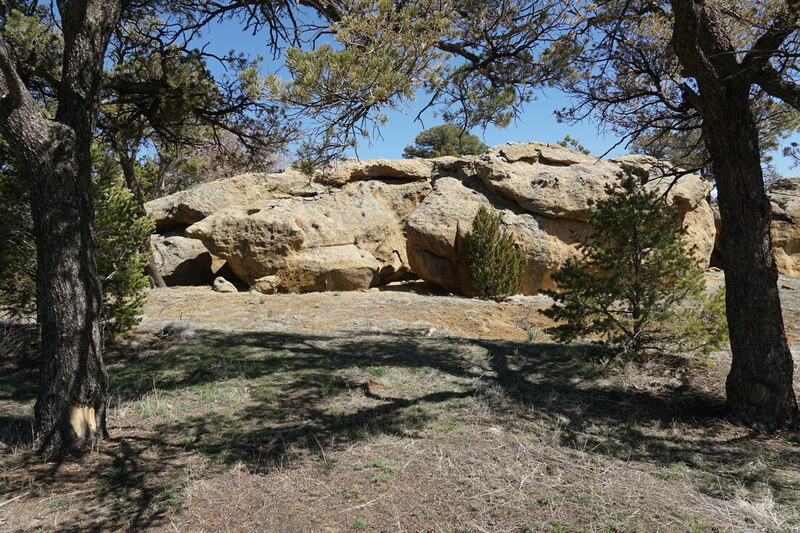 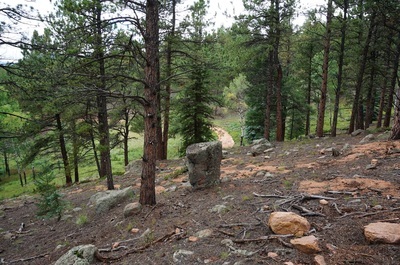 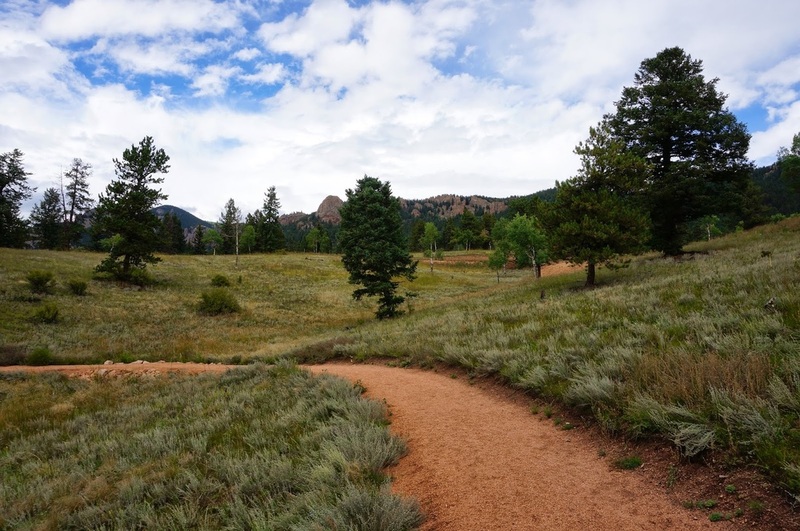 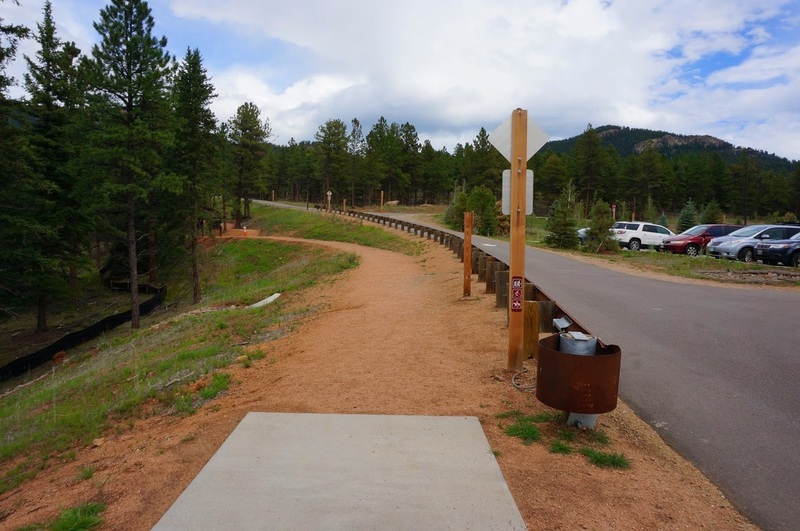 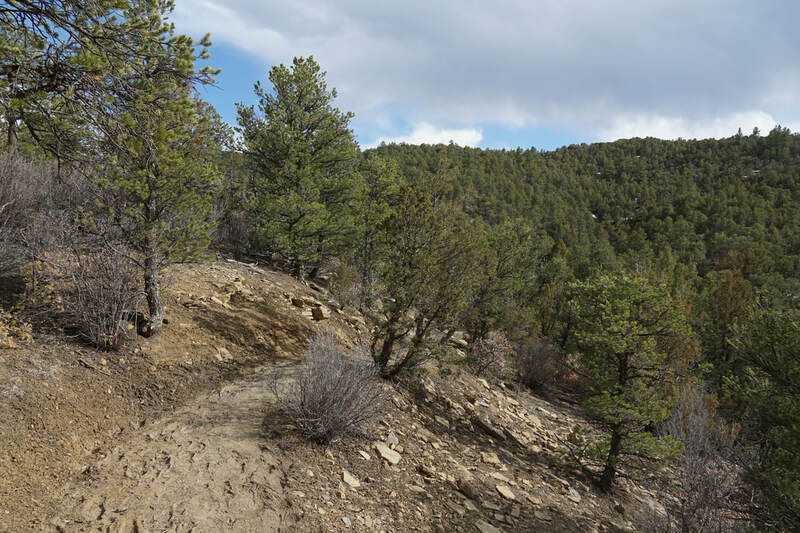 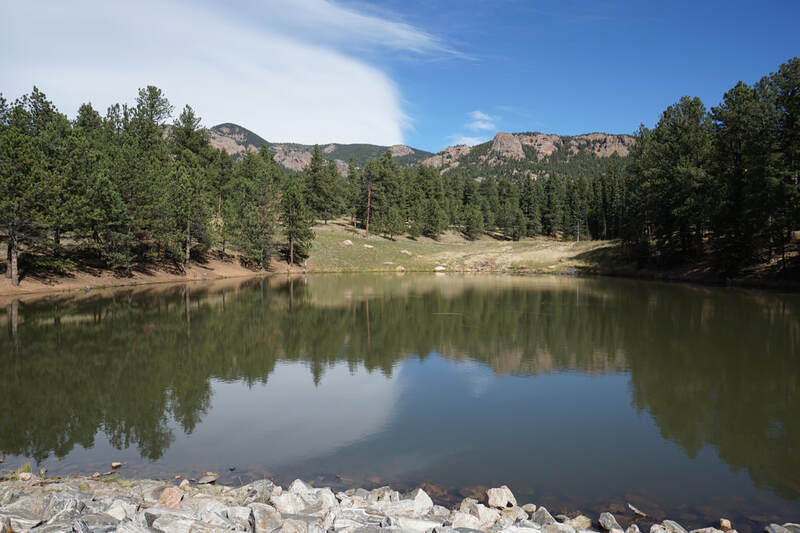 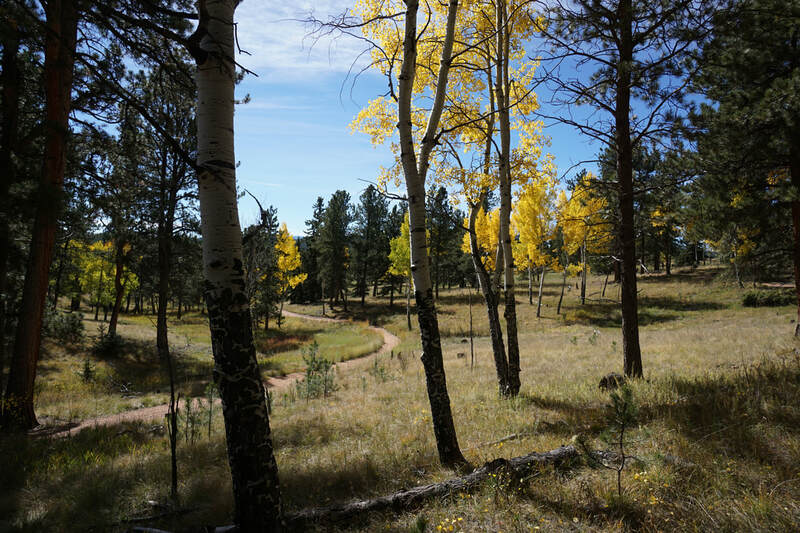 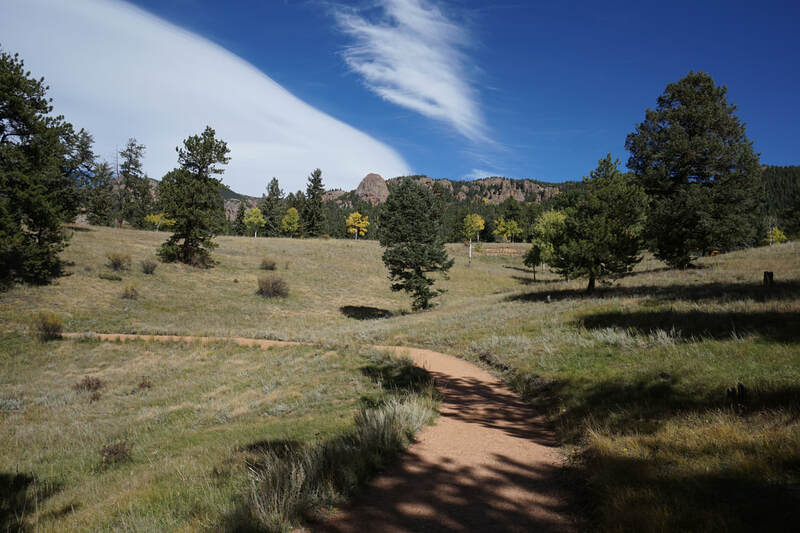 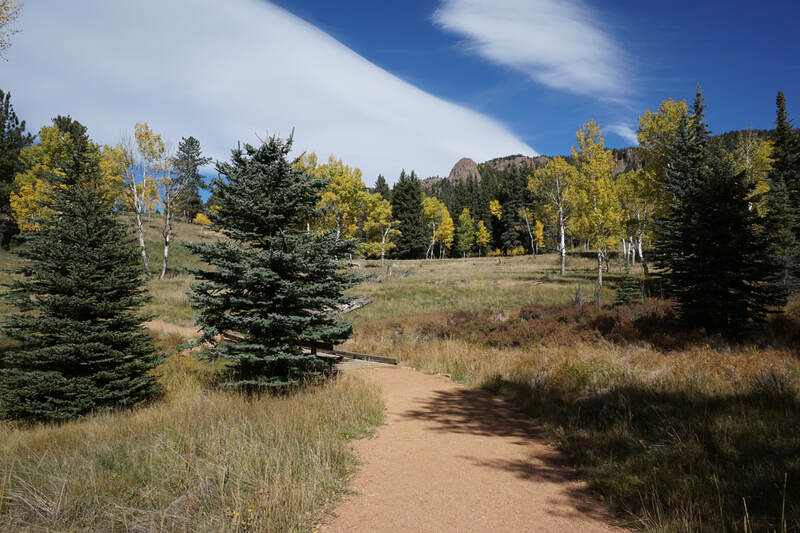 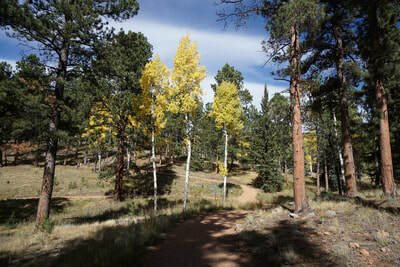 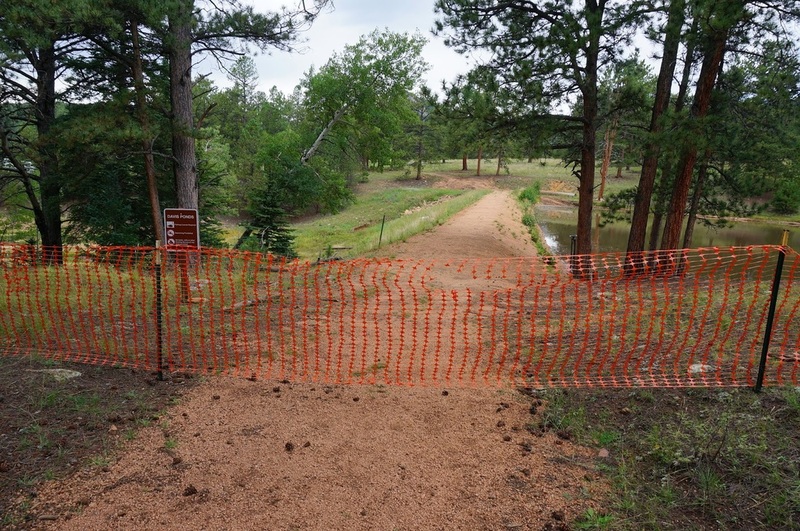 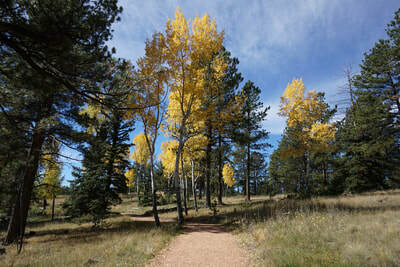 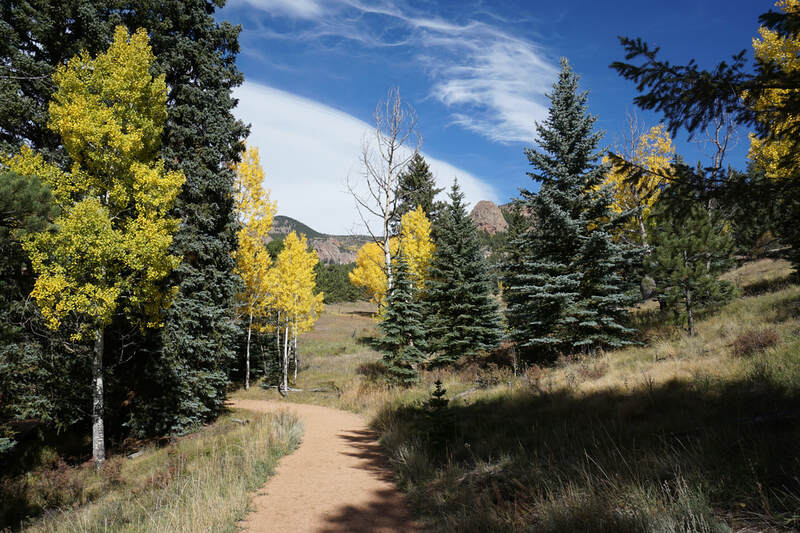 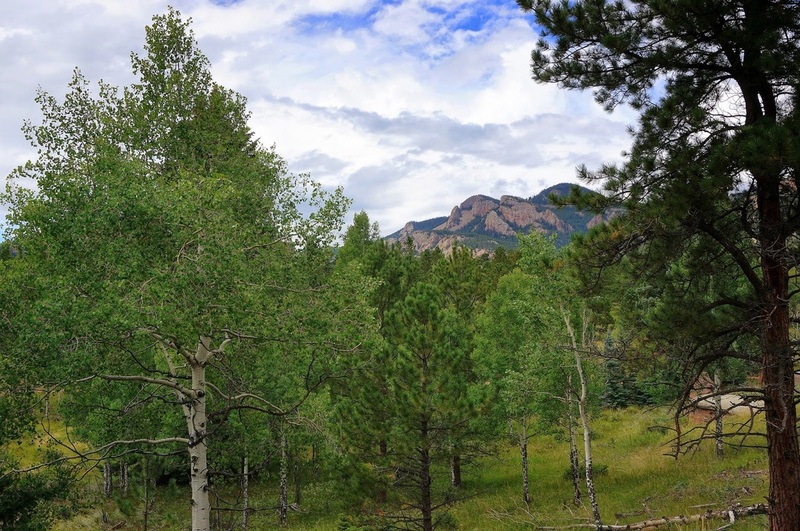 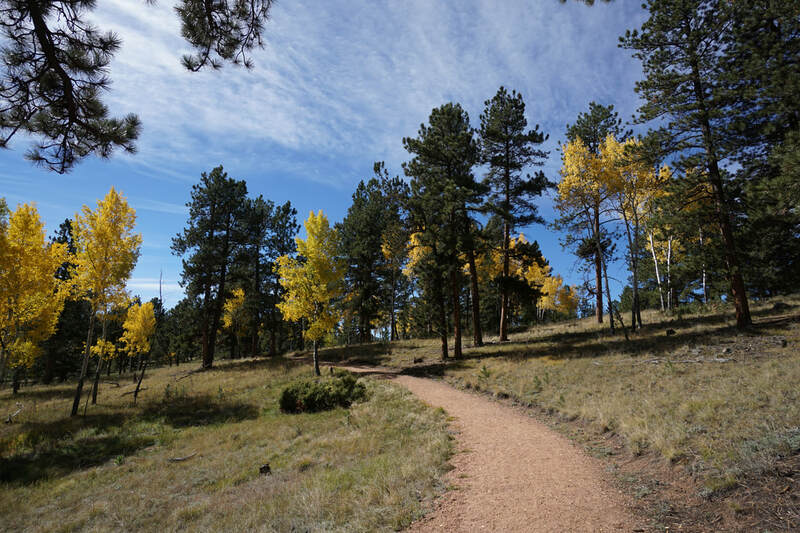 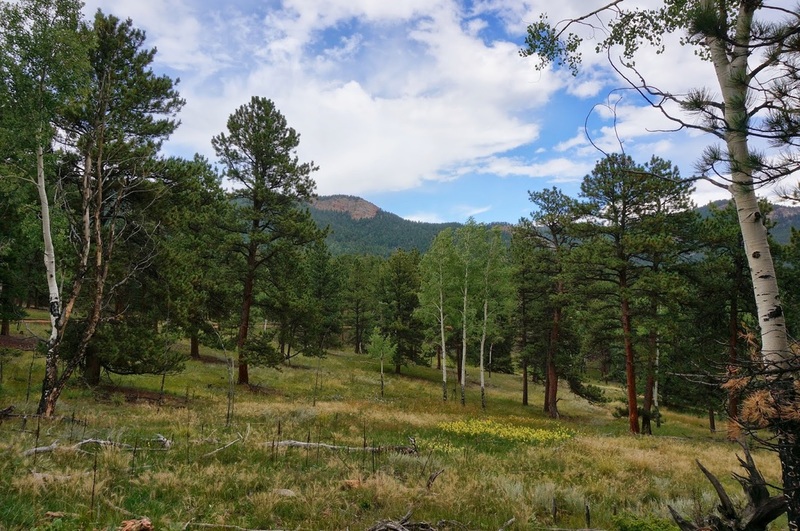 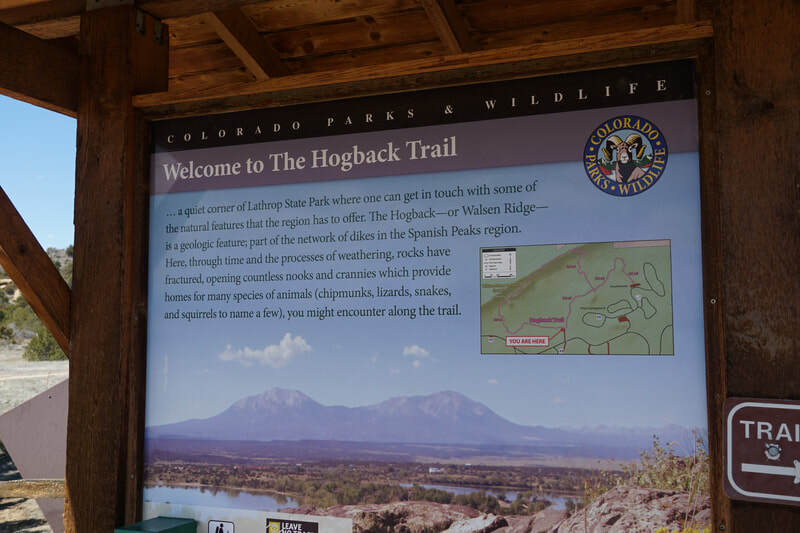 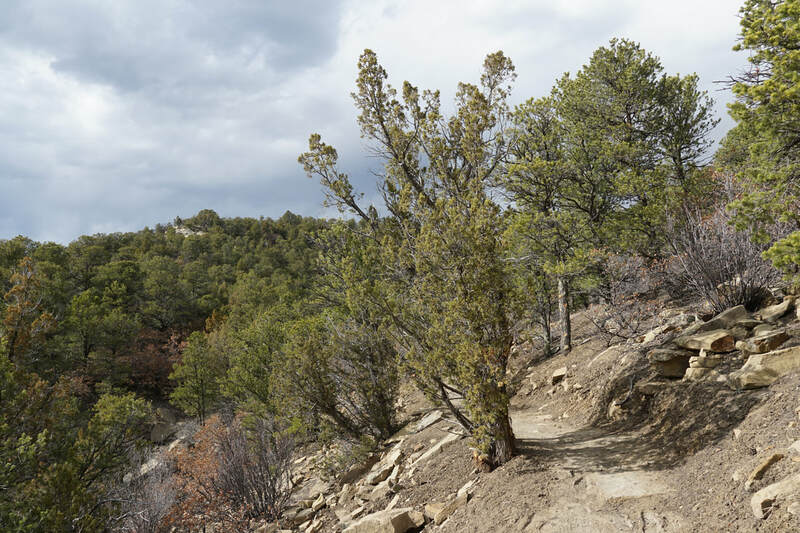 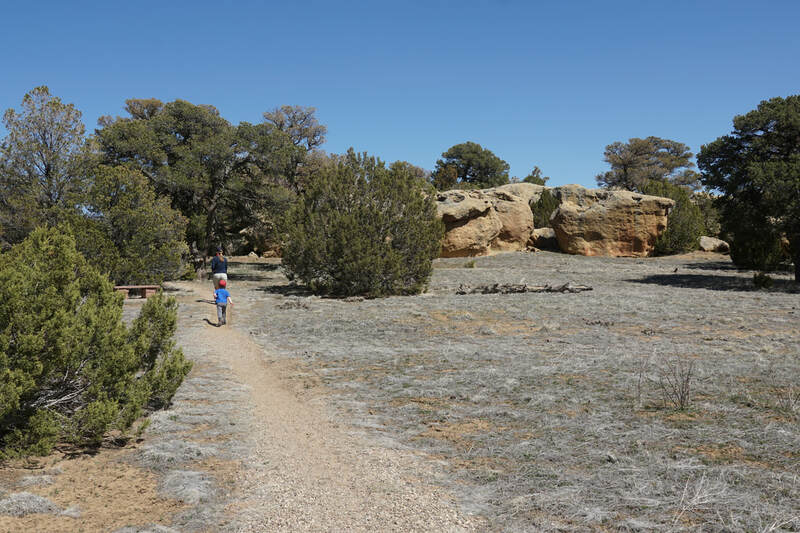 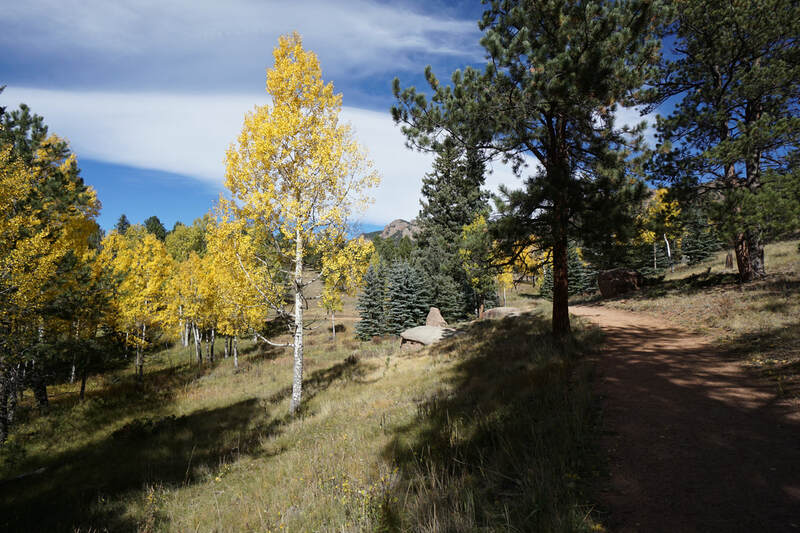 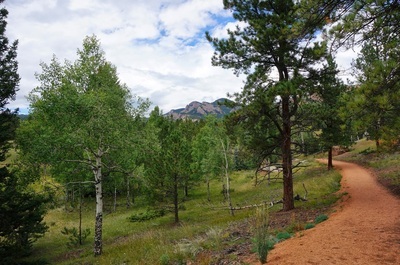 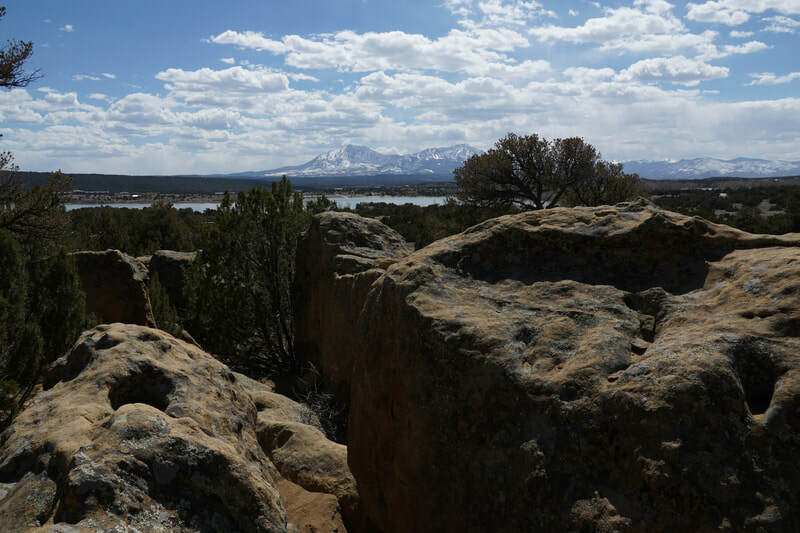 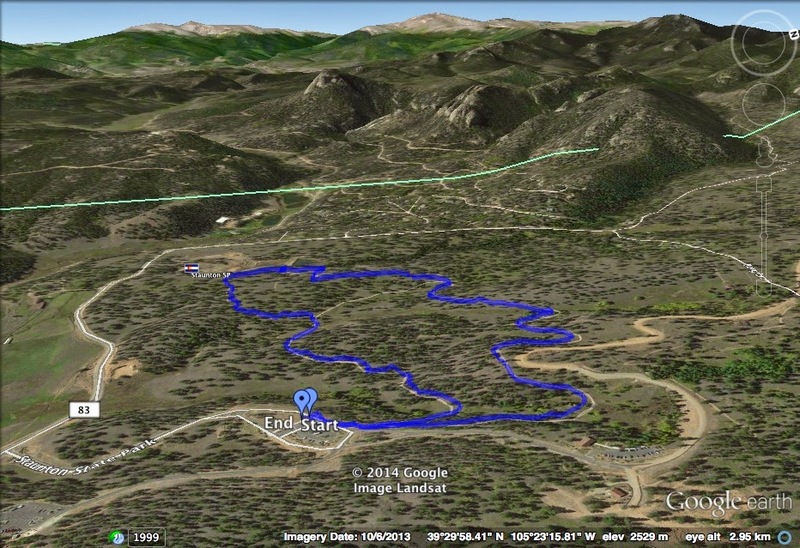 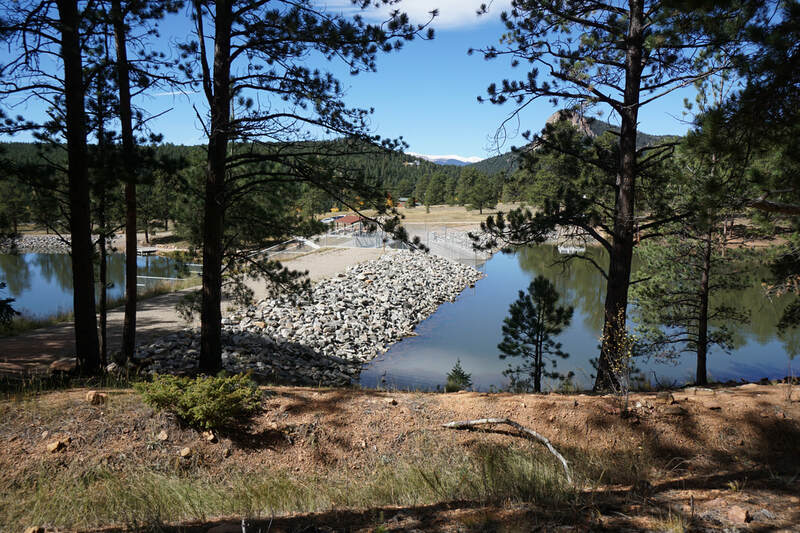 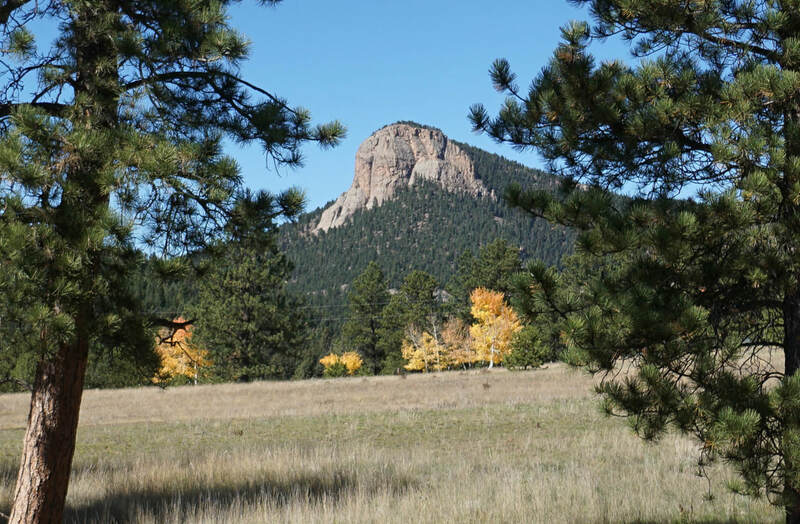 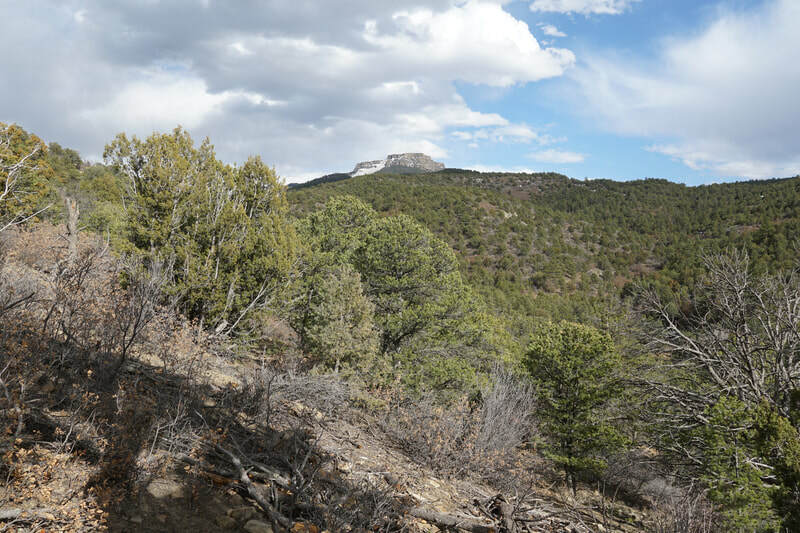 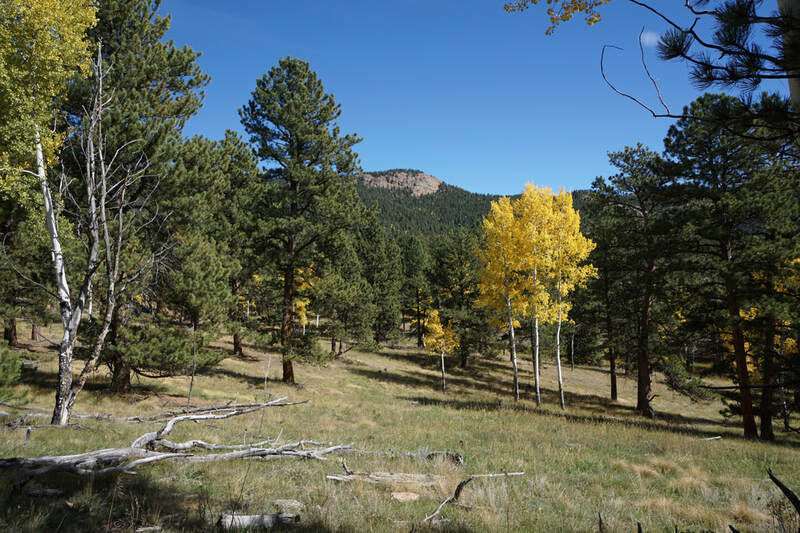 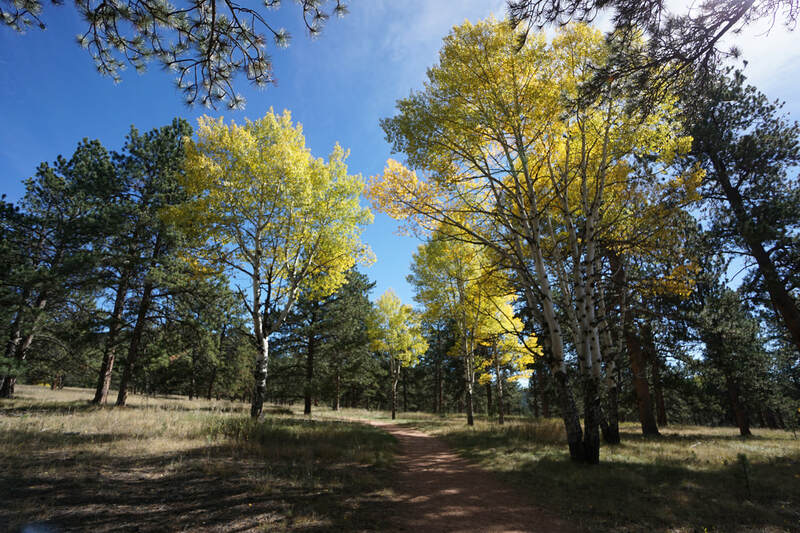 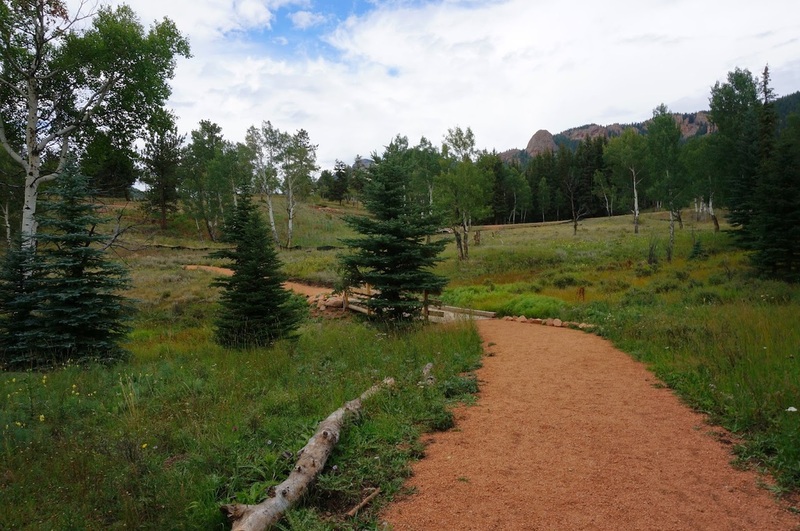 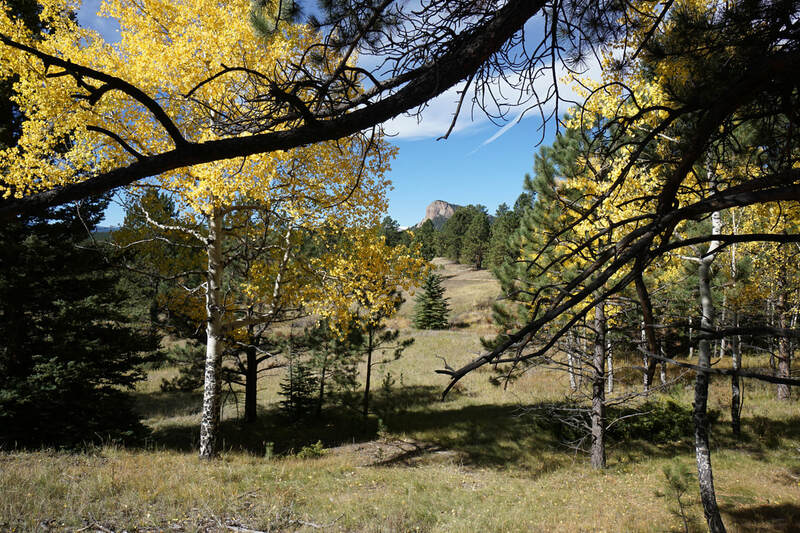 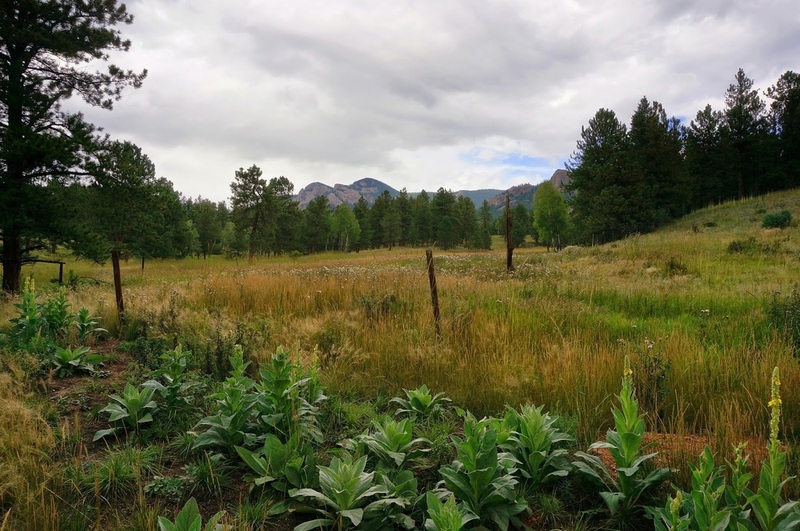 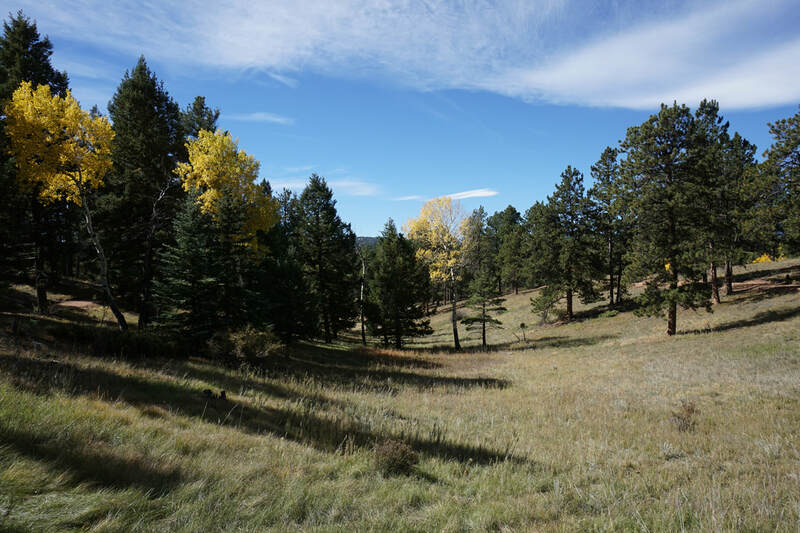 Most of the trails in the park are on the long side but if you want a good pleasant easy loop that is great for kids and adults, the the Davis Ponds loop is the hike for you. 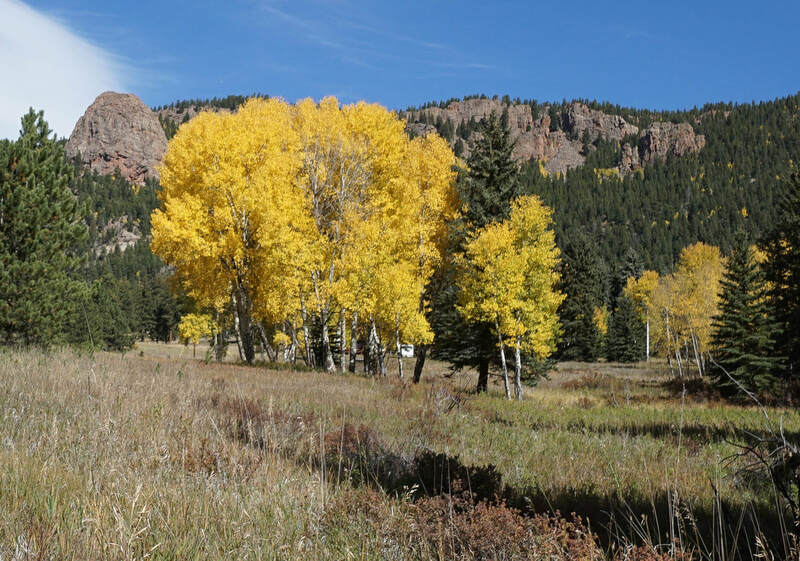 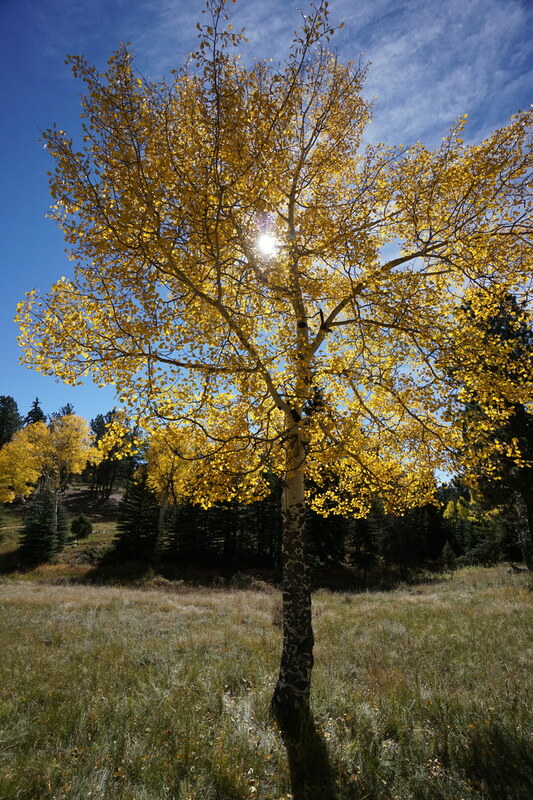 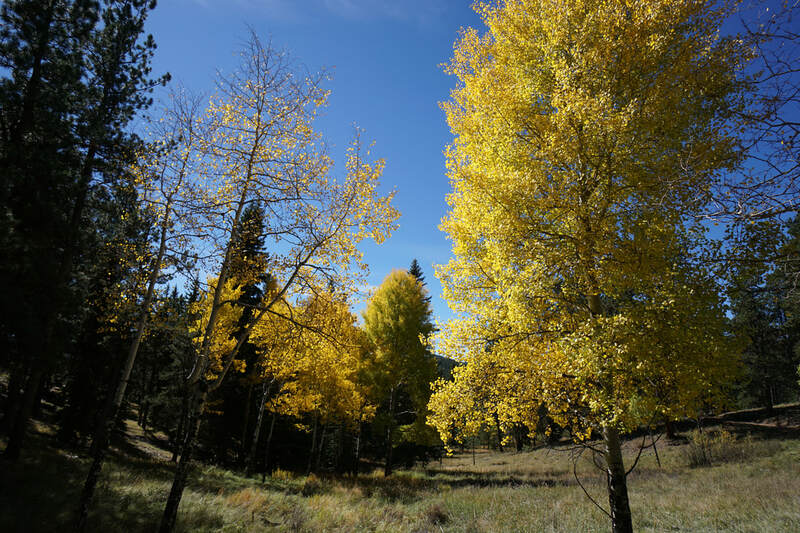 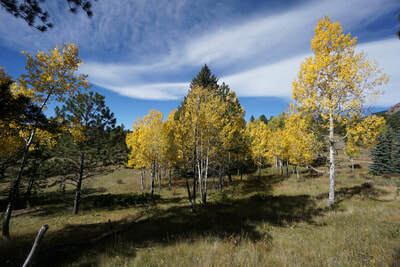 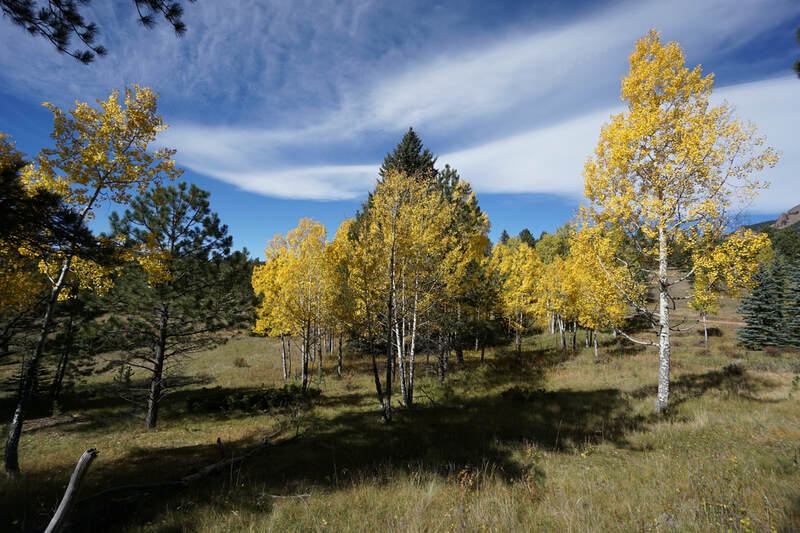 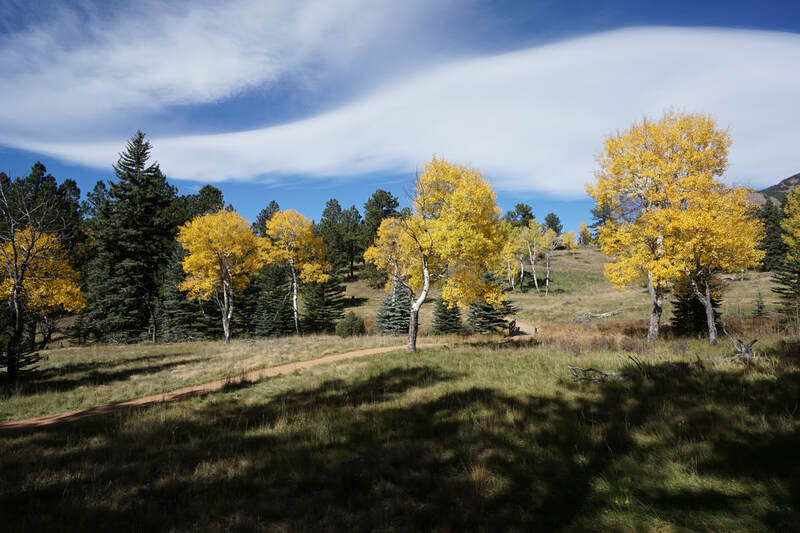 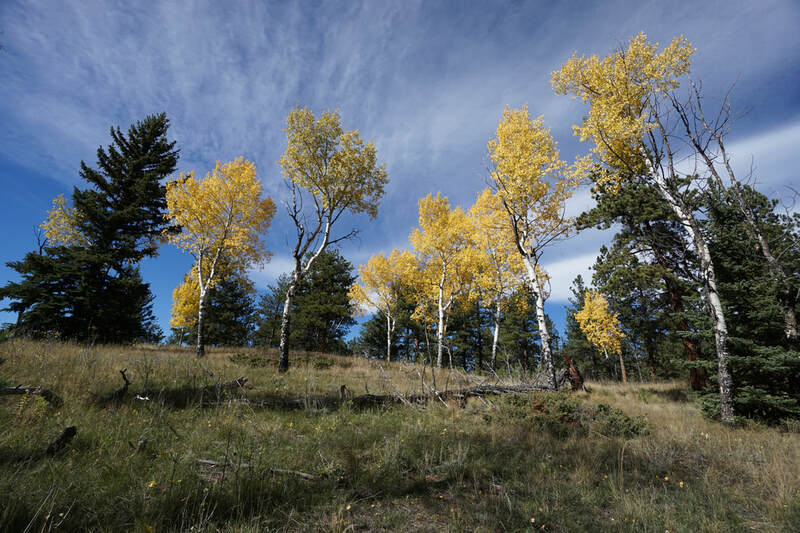 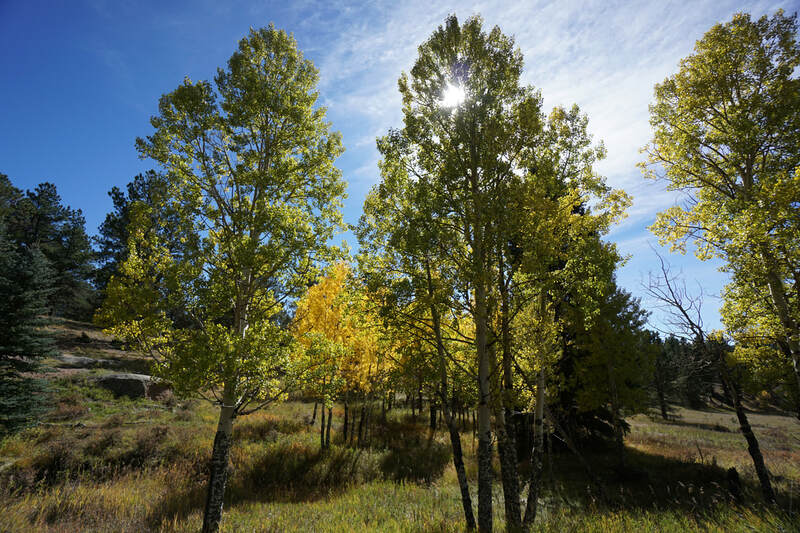 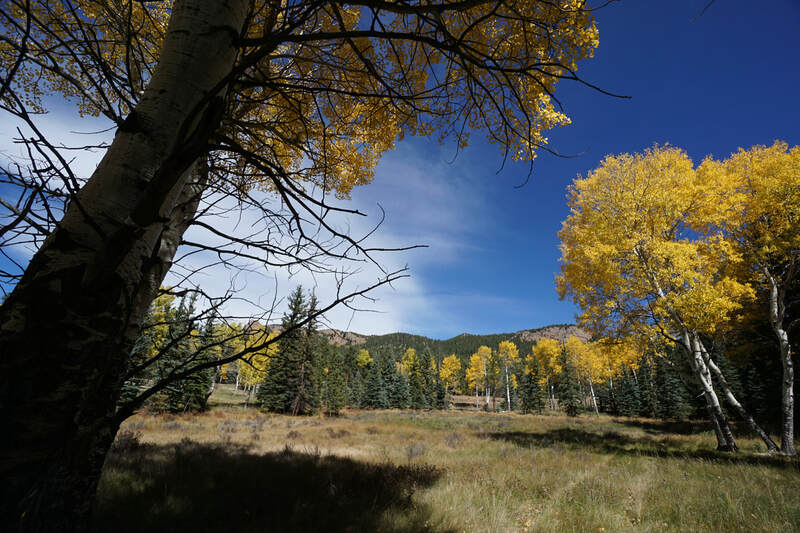 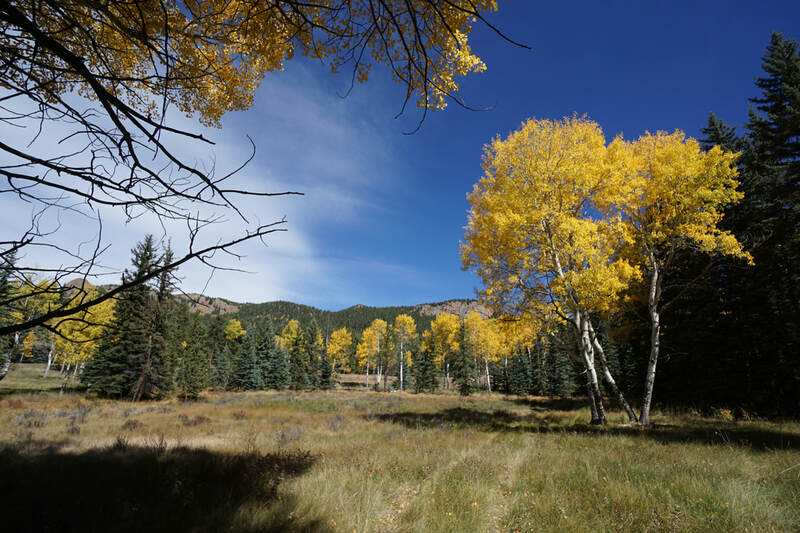 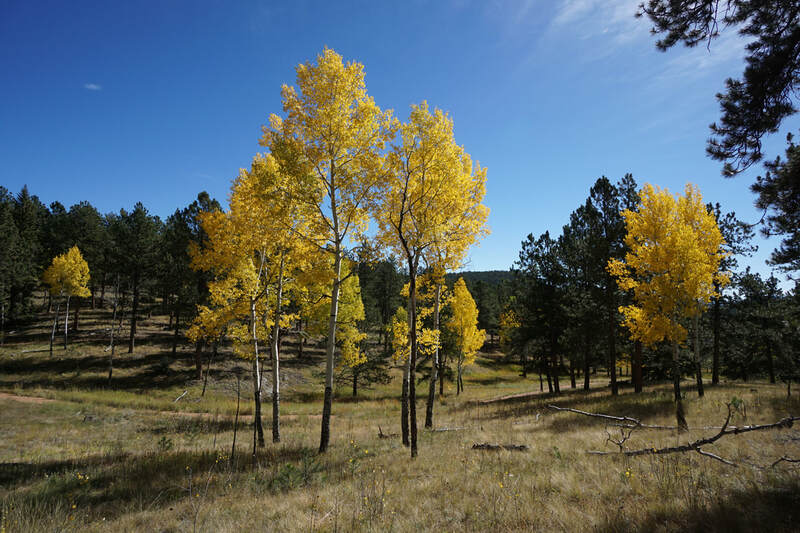 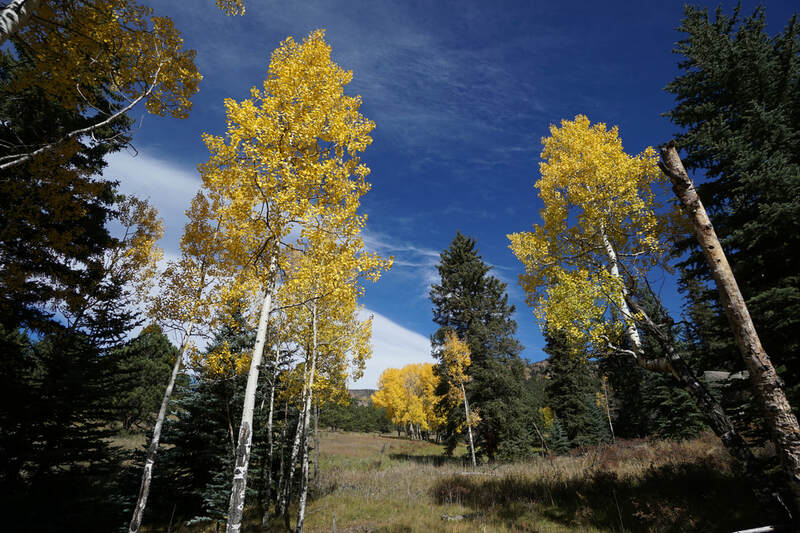 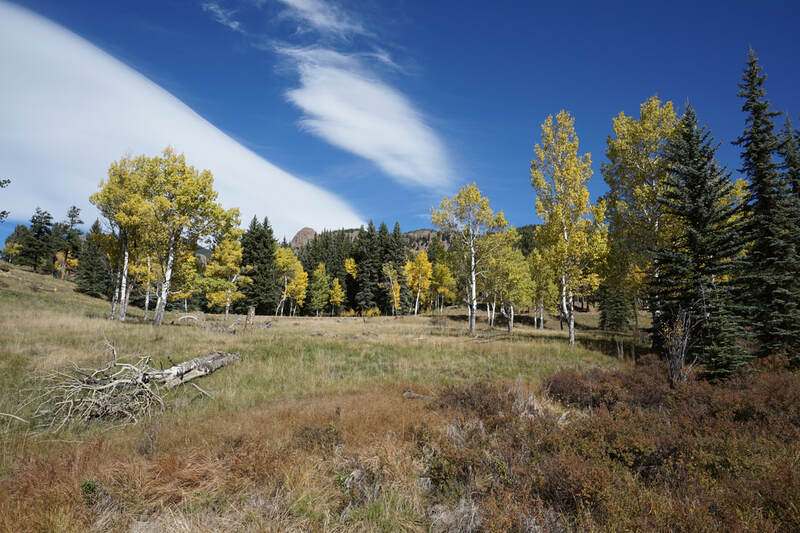 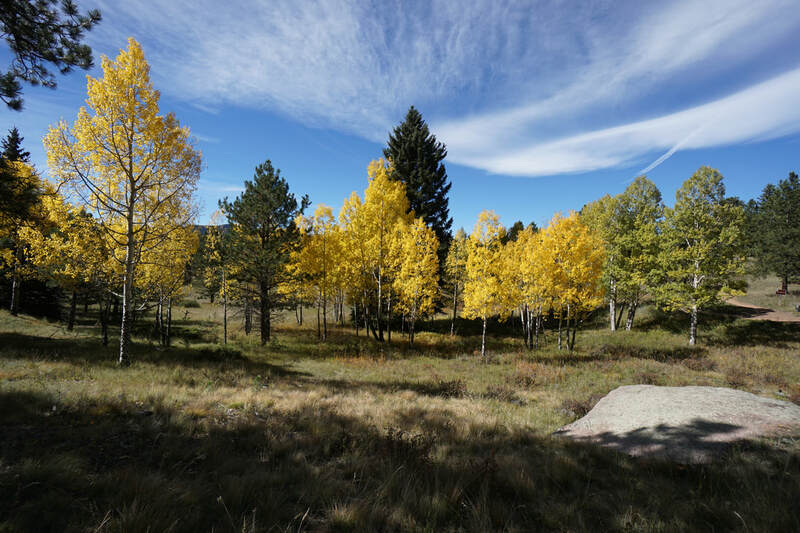 If you visit the park in early October then you'll be in for a treat as the numerous aspen groves should be in full display. 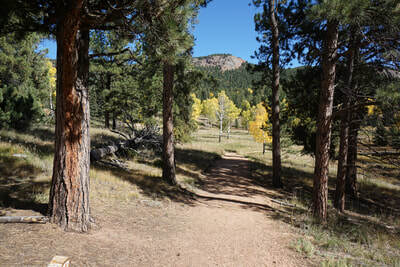 The park tends to get very busy on the peak autumn weekends but the rangers do a great job directing traffic and the park is so large that the trails seldom feel crowded. 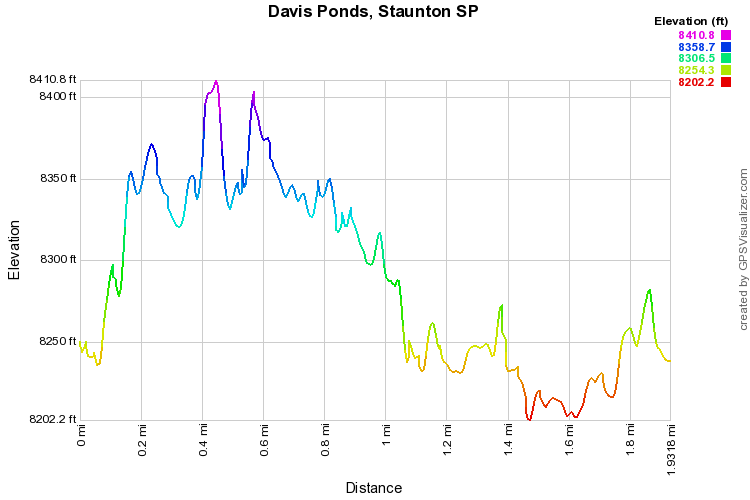 For the Davis Ponds Loop you can park at either the main lot or the upper lot. 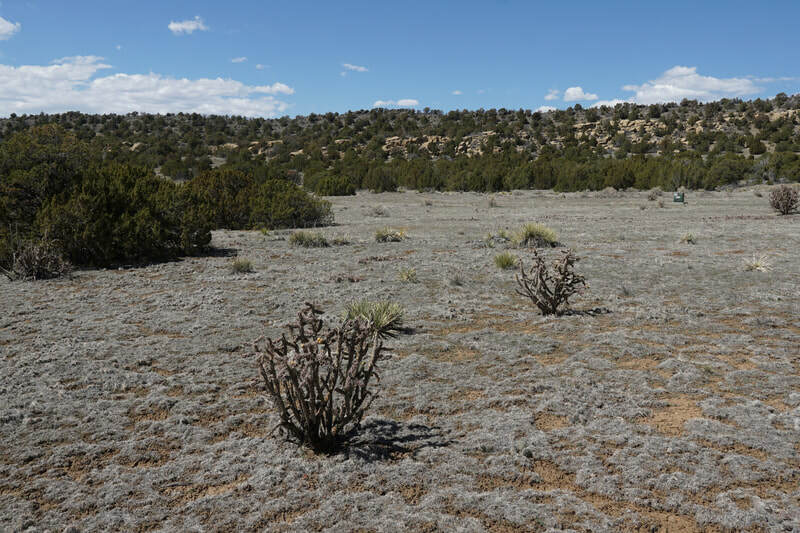 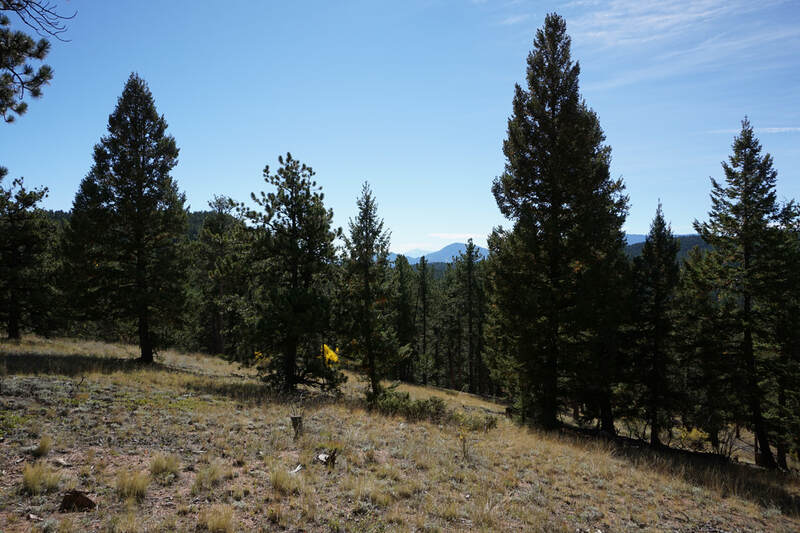 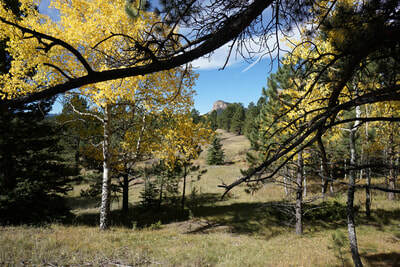 The trail cuts through rolling meadows and through sparse pine forest for the majority of the hike. Mixed in with the pine forests are wonderful aspen groves. 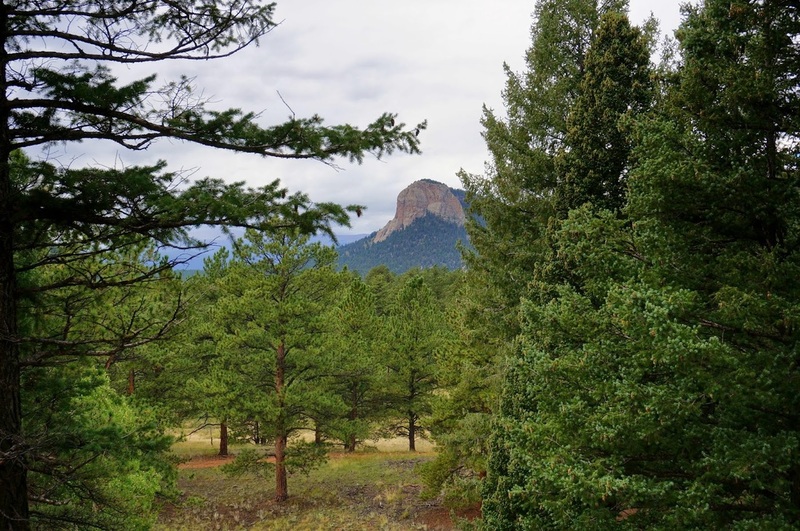 There are also plenty of nice views of the surrounding terrain including Black Mountain and the iconic Lion's Head that looks like it belongs in Yosemite National Park. After about 1 mile of hiking you'll reach Davis Ponds. The Ponds are pleasant enough but best suited for fishing. 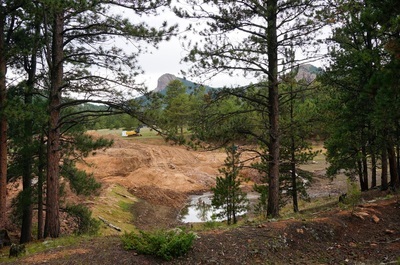 A dam splits the ponds in two and the trail goes almost all the way around the lakes. 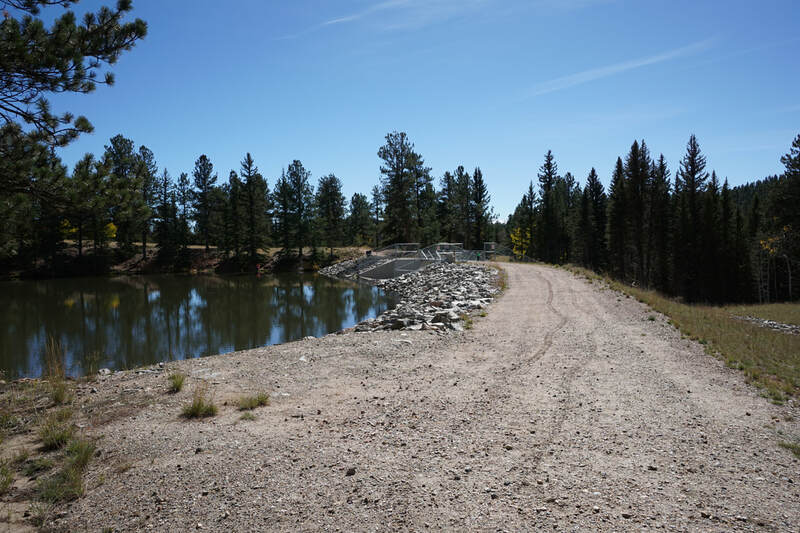 There are also picnic benches and bathrooms on the far side of the ponds. On your way back, take the opposite route to finish off your hike.